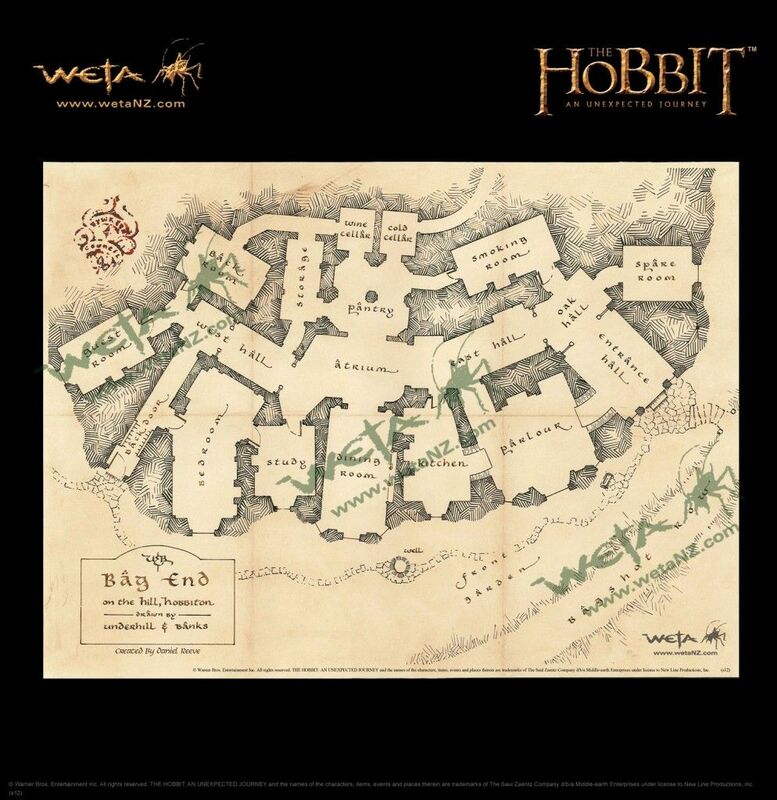 this floor plan of Bag End, from the Weta workshop. 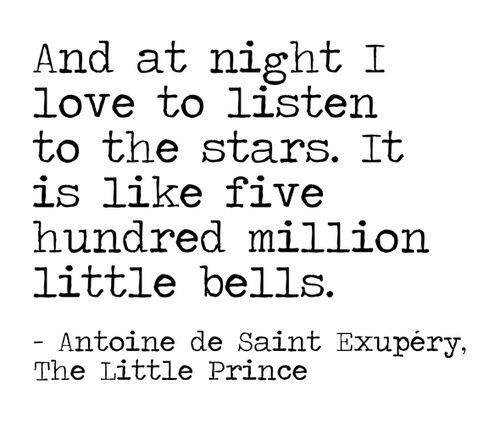 this quote from The Little Prince-- I love the stars on a clear winter night! 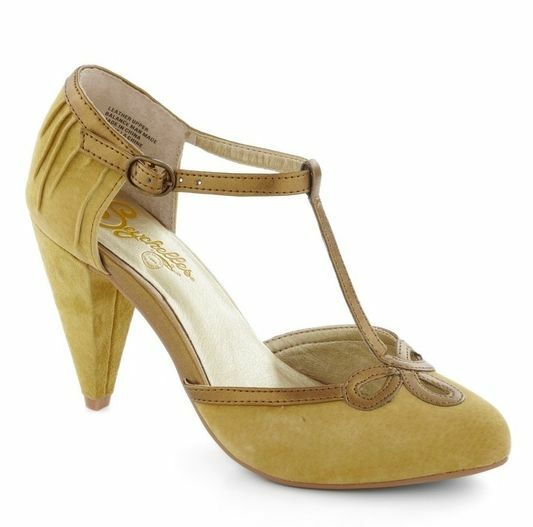 these pretty shoes-- velvet shoes get me every time and this is such a lovely color. 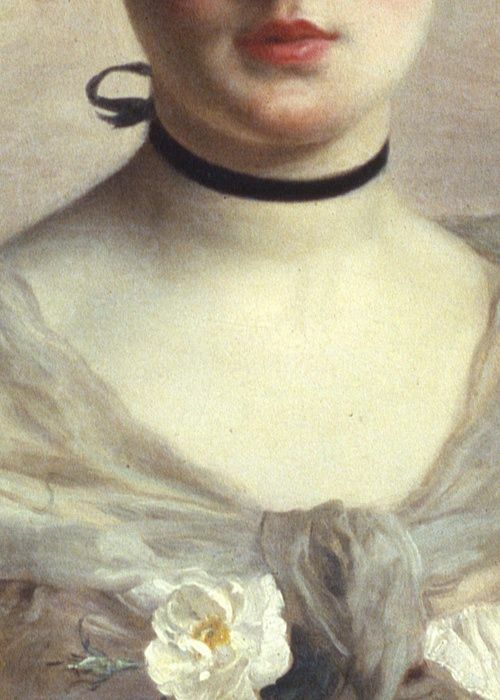 Why wouldn't the dress have a lining? That just seems wrong... You seem to be really into outfits this Monday! The shoes are very adorable. 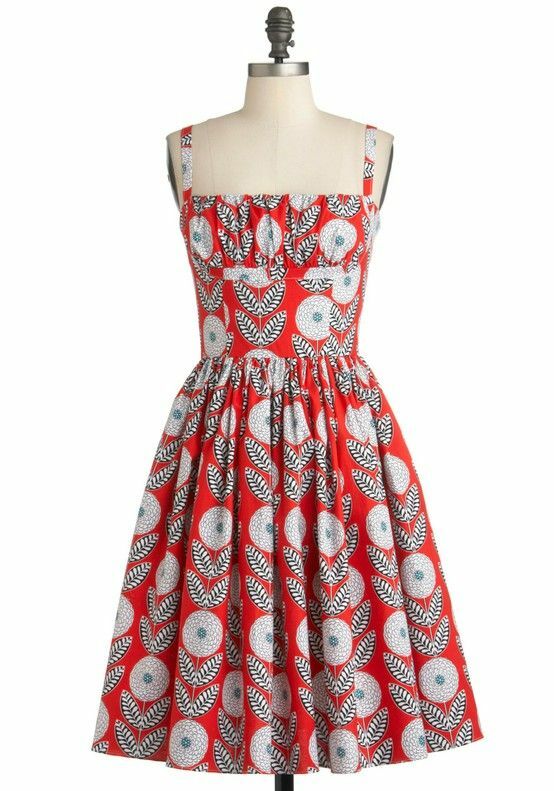 It's not so uncommon with inexpensive dresses, but for the price of that dress, it should definitely be lined. Not impressed. And I am feelin inspired about outfits! I think it's because we've had some warmer weather lately and I can think beyond "How many layers of wool can I bundle up in before I'm rendered immobile?" I love these Monday posts, although I read them on a Tuesday, they definitely cheer me up. 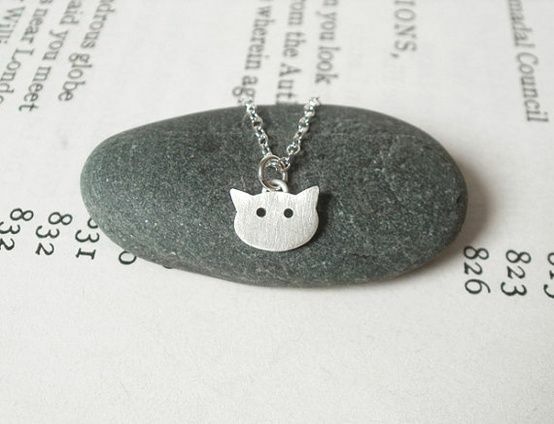 Love the cat necklace and the shoes! Aw, thank you Kelsey! I'm glad you enjoy them. You are so welcome, Denise! Thanks so much for stopping by and enjoying them.